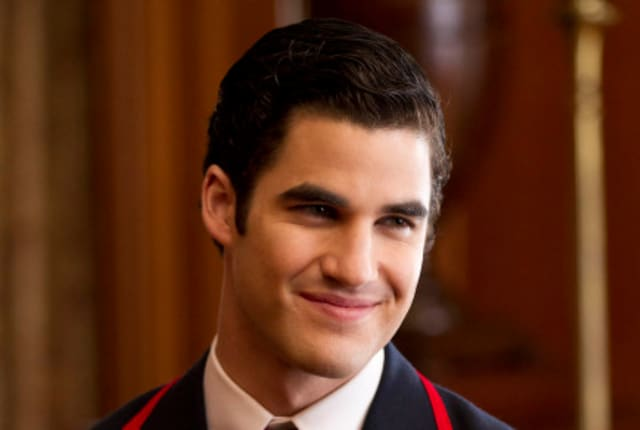 Watch Glee Season 2 Episode 9 online via TV Fanatic with over 7 options to watch the Glee S2E9 full episode. Affiliates with free and paid streaming include Amazon, iTunes, Vudu, Netflix, YouTube Purchase, Google Play, and Verizon On Demand. New Directions gets ready for Sectionals on this episode, but drama abounds. Major changes take place for a pair of key couples.